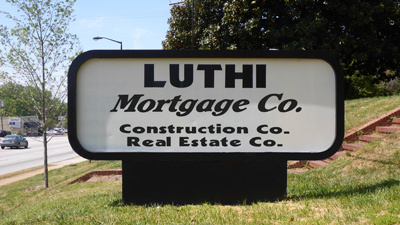 Luthi Mortgage Co. is dedicated to serving homeowners in Greenville and the surrounding upstate area. We make the process of securing a home loan simple by offering you straightforward loan terms that enable you to make sound financial choices. Copyright © 2016-2017 Luthi Mortgage Co., Inc.